February 2017 » Loud Canvas News and Web Articles | Promoting web standards, best practices, and old fashioned good advice. 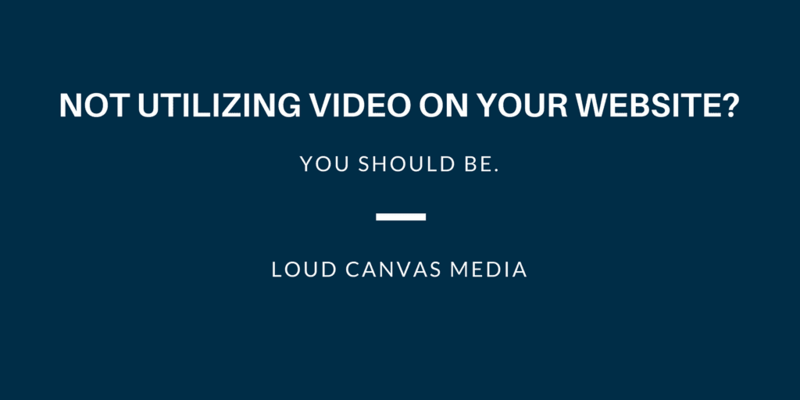 Video is becoming more and more prominent on the web. Social media platforms like Facebook have become the next networks and go-to spots for news updates and live-streams. Video is, at its core, much easier for people to ‘digest’ – the ability to watch something instead of reading an article is a more passive, seemingly.